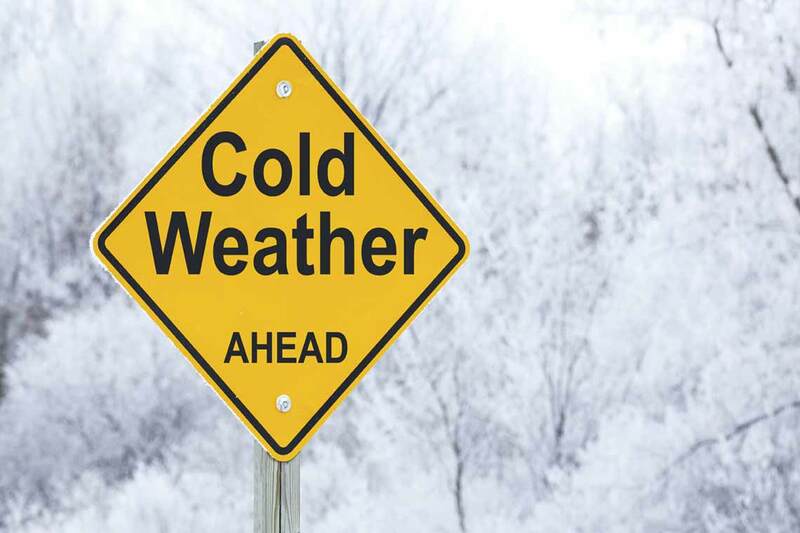 High Heat Fuels for the Cold Spell Ahead! With the weather forecast’s over the last week preparing us for the coldest weather we have seen since possibly March 2013, we wanted to tell you a little more about our high heat products so you can be well prepared! Excel is very well known for being one of the hottest smokeless fuel available. This smokeless fuel is made up of a high petcoke blend, which means that this fuel burns with a very high heat and leaves barely any ash residue to clean up after the burn. Typically, Excel should burn for about 6 – 8 hours, which is considered to be a fast burning fuel. With a fast burning fuel, you can expect an easy light, and a warm room quickly. Maxiflame offers many of the same qualities as Excel. Again, this briquette produces a searing heat and low ash. Many of our customers are drawn to Maxiflame purely based on the heat they obtain from this product. Maxiflame, although similar to Excel is not an authorised fuel. 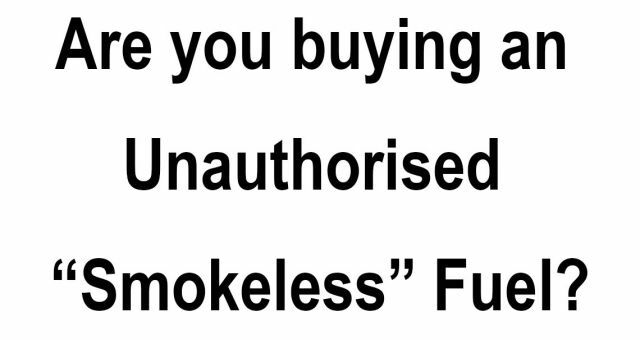 This product should not be burned in a smoke control area unless your appliance is DEFRA approved. 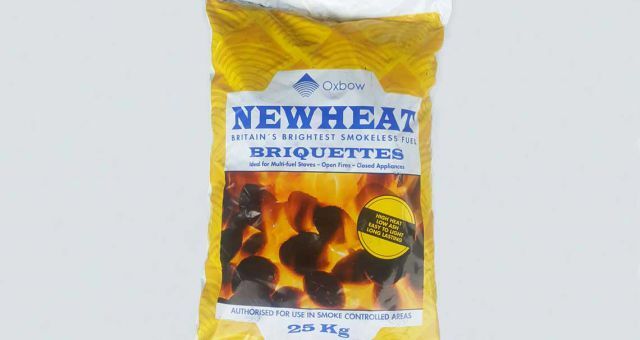 Newheat smokeless fuel is one of our most recent additions to our smokeless fuel range. This product is our cheapest authorised smokeless fuel and is now our most popular product due to its burning qualities. Newheat offers a very long burn time, barely any ash and an intense heat. This is the kind of fuel that you can leave in the fire overnight, and still have the embers of the fuel left in the morning. Supertherm is a market leader in the smokeless fuel industry. This fuel is a largely sized briquette with a long burn duration, again, this product easily burns overnight! Although this fuel is not as hot as the likes of Excel, Supertherm gives off a good heat for a long period of time. Kiln dried logs, with their very low moisture content, produce a higher heat than seasoned or wet logs. These kiln dried logs can produce up to 30% more heat than seasoned logs, meaning that you will need less kiln dried logs than seasoned to produce the same heat output. This makes kiln dried logs excellent value for money. Along with the heat benefits of these logs, there is nothing nicer than looking at a roaring log fire when its cold outside! 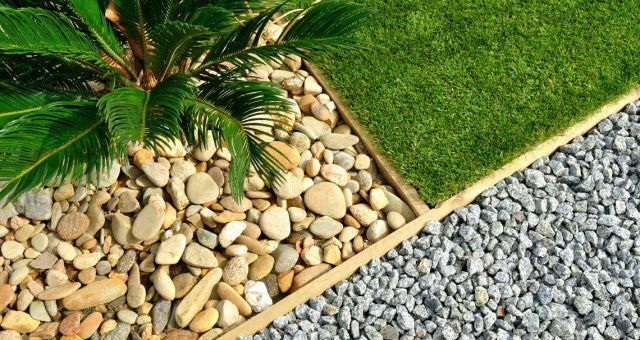 Birch blocks, our most popular wood briquette, really live up to the hype. 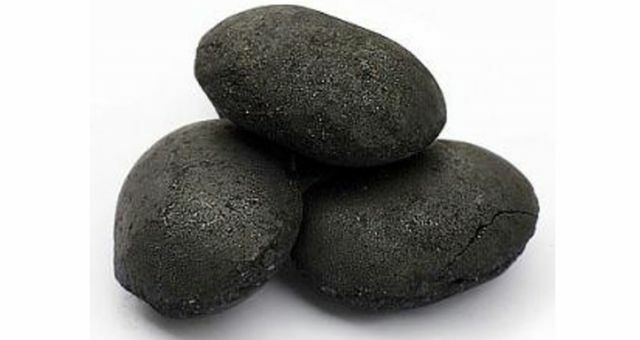 These briquettes are made up of birch sawdust and very tightly compressed, which reduces the moisture content even more than that of kiln dried logs. A low moisture content, in turn, means high heat and a long burn time. Unlike most briquettes, Birch Blocks have a lower expansion rate, making them a great option for people with a small stove. Often overlooked until tried, these peat briquettes offer a fantastic heat output. Peat is an ‘intermediate’ fuel which means that it acts a mid-point between wood fuel and coal. Typically, peat will burn hotter and longer than wood fuel. As with the birch blocks, this product is highly compressed with a low moisture content, which means there is a lot of heat and a good burn duration. Specifically, with the makeup of this briquette being peat, you should find that this product is more than suitable for the cold spell ahead.